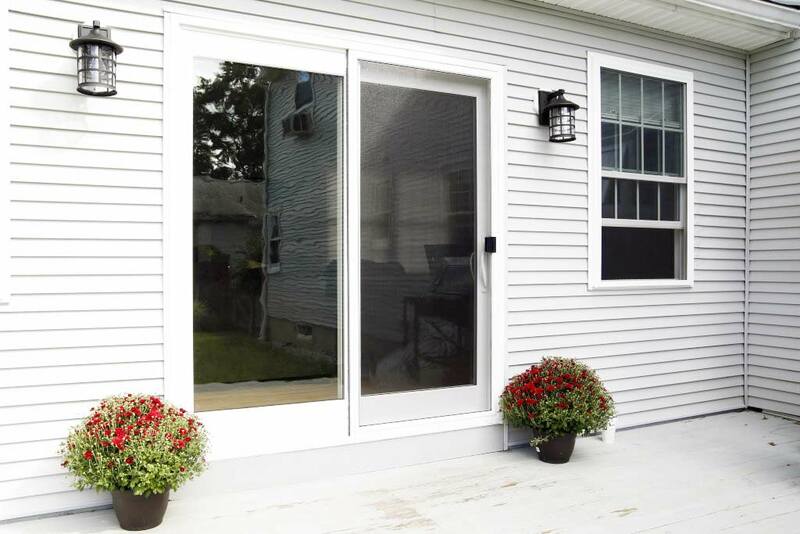 This Fitchburg, MA homeowner needed two replacement doors. The doors were old, inefficient, deteriorating and drafty. Our team expertly installed two energy efficient doors and the homeowner couldn’t be happier.